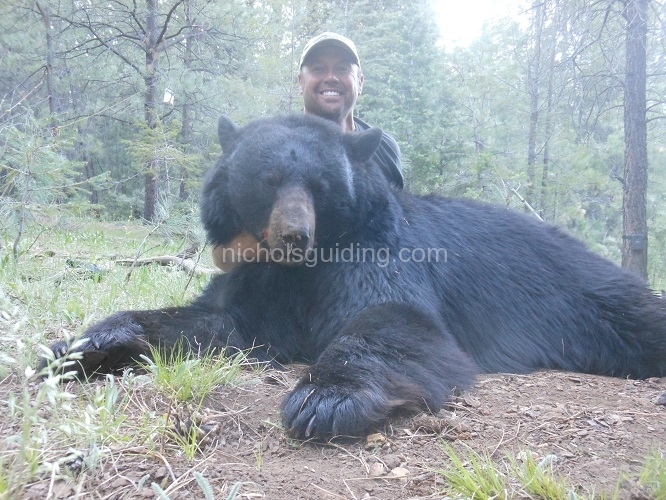 My name is Jarred Nichols, owner and operator of Nichols Guiding Service. I started the dream of this operation while I was a young boy following my Dad up and down the mountains of Arizona. 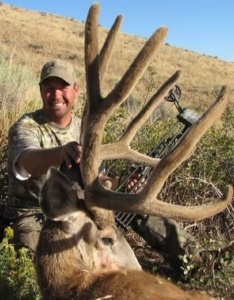 I was very fortunate to have a Dad that involved me in nearly every hunting trip. It didn't take long before my dream turned into reality and we started the outfitting service together.